16 pt. 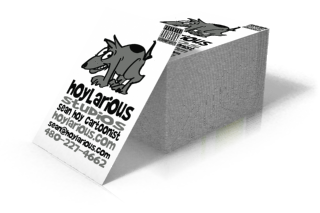 cardstock is affordable yet durable enough for full color print marketing materials. 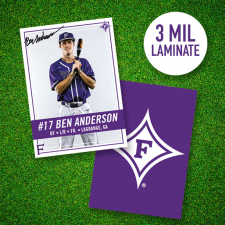 Use this all-purpose cardstock for business cards. 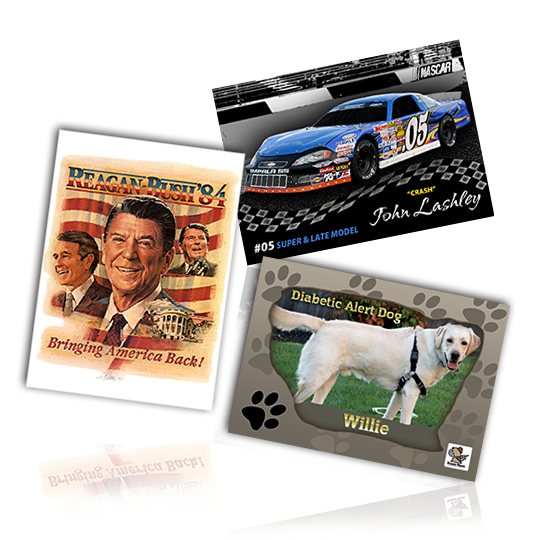 Our silk laminated trading cards are the standard 2.5” x 3.5” size that will make your full color images look amazing. 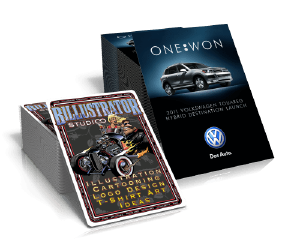 Choose from the standard paper option, or upgrade to Spot UV that will provide an additional clear gloss coating over specific areas of the card to make it stand out even more. 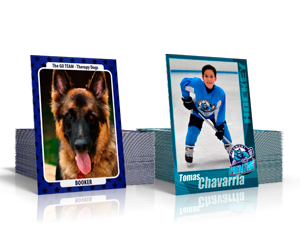 Customize your trading card corners with traditional square option or rounded edges that play off your design. The printing process can begin as soon as you upload your files and place an order with PrintFirm. 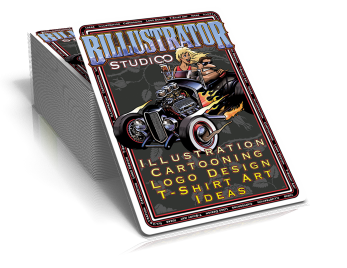 We realize that not everyone has a finished card ready to go though, which is why we offer custom designing for trading card customers. 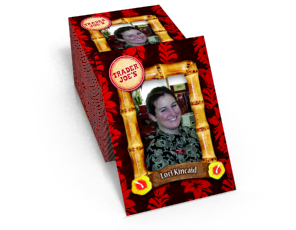 Contact us today with your ideas & images that we’ll help you turn into an actual trading card. 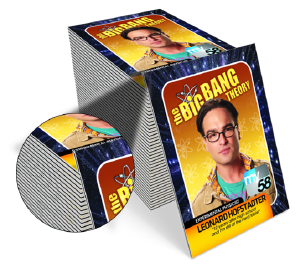 You can order between 50 and 10,000 silk laminated trading cards from PrintFirm at a time, and we’ll have them at your door in just 5 business days.